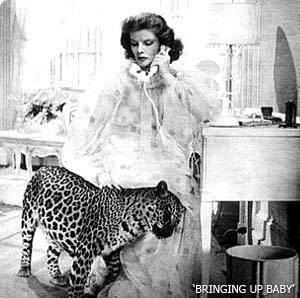 Bringing Up Baby. Cary Grant & Katharine Hepburn in Bringing Up Baby - Susanna. Wallpaper and background images in the phim cổ điển club tagged: classic film romantic comedy.